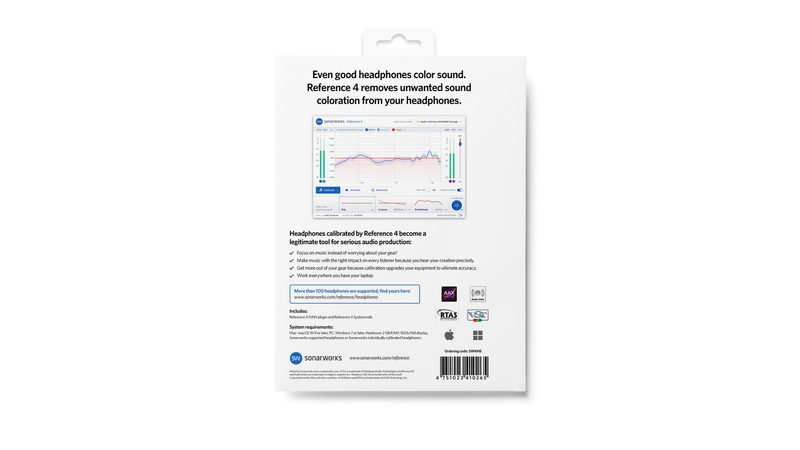 The Reference 4 HE allows professional users to remove unwanted colouration from headphones. Each edition features a ‘Systemwide’ app for use with non-DAW applications such a music streaming services, media players and web browsers, as well as a plugin compatible with all major digital audio workstation applications (AU, AAX, RTAS, VST). 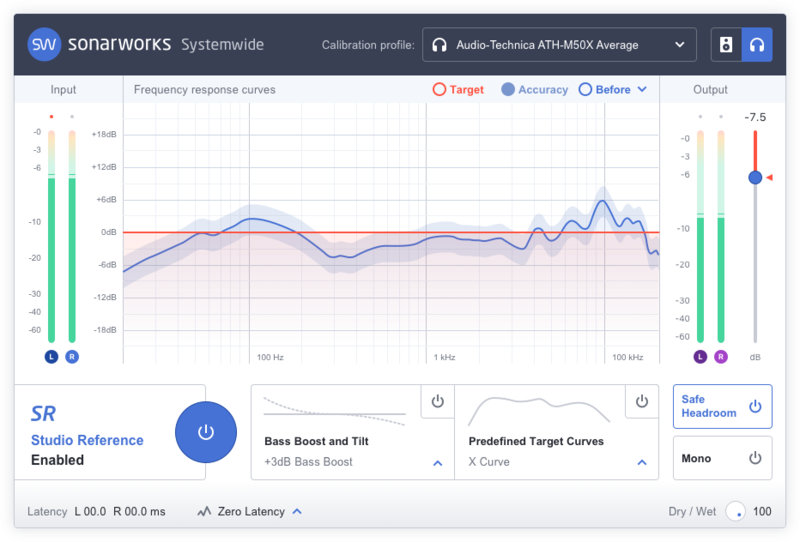 Reference 4’s low system resource overheads means it can be used as an insert on MIDI instruments and even live vocals/instruments for recording on the fly, and as an overall mixing tool it is designed to bypass a great deal of guess work to give engineers a clear, translatable mix fast, every time. 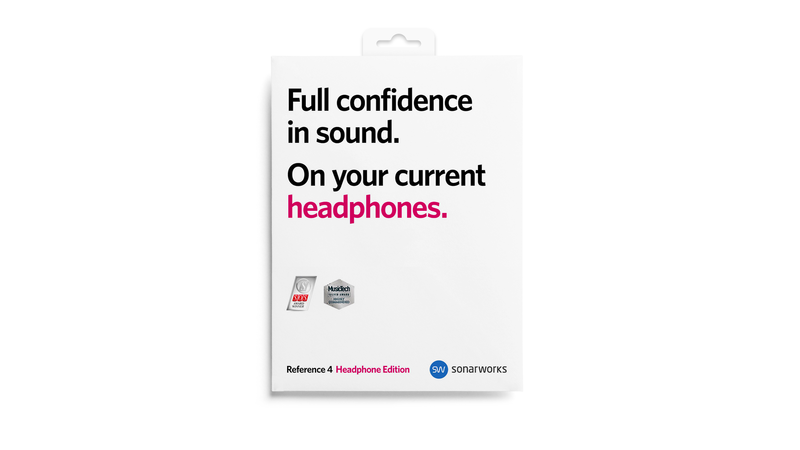 Reference 4 HE is compatible with over 280 major headphone models - check if yours is in the list here.